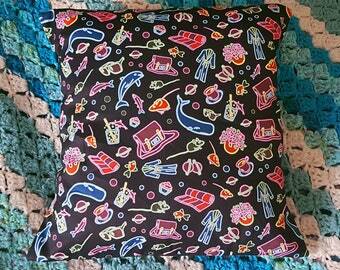 These cushion pads are 50cm x 50cm square (20" x 20"). 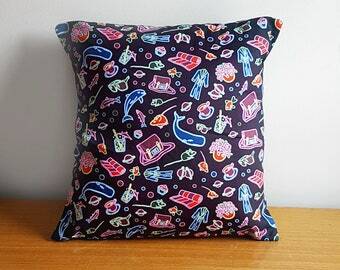 A smaller size (40cm square) is also available, as is a large cushion cover without a cushion pad to fill it. 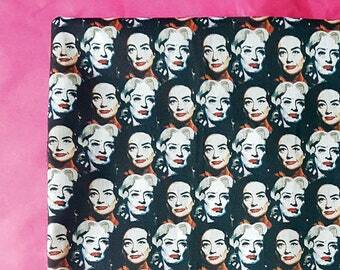 It is my favourite thing I own!! 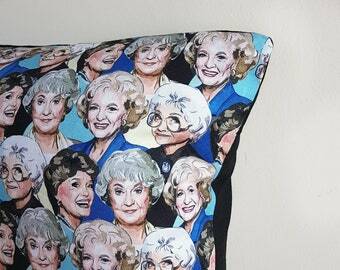 This pillow is incredible. Beautiful illustration, great quality, nice size. 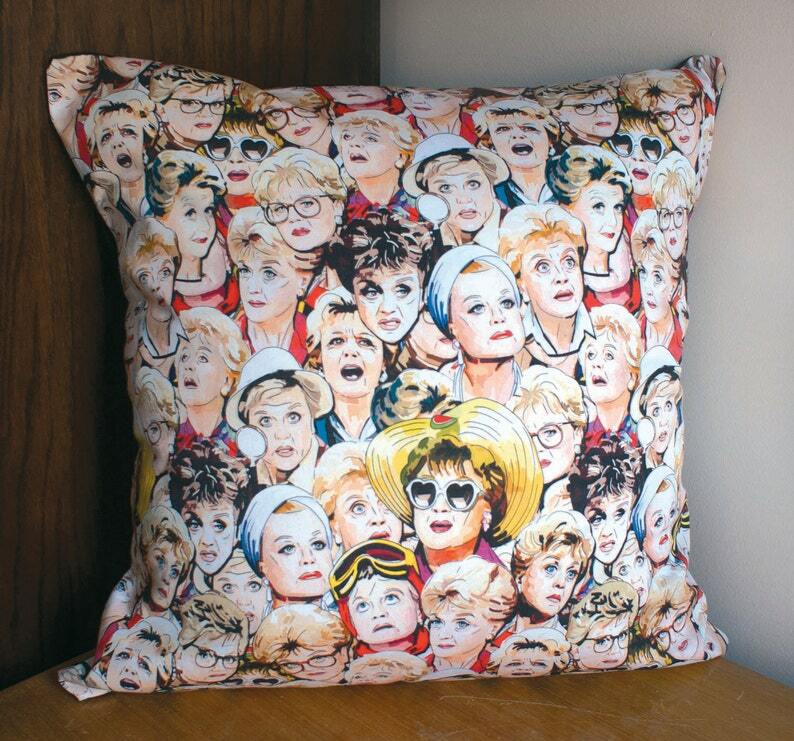 A must have for all Jessica Fletcher fans.